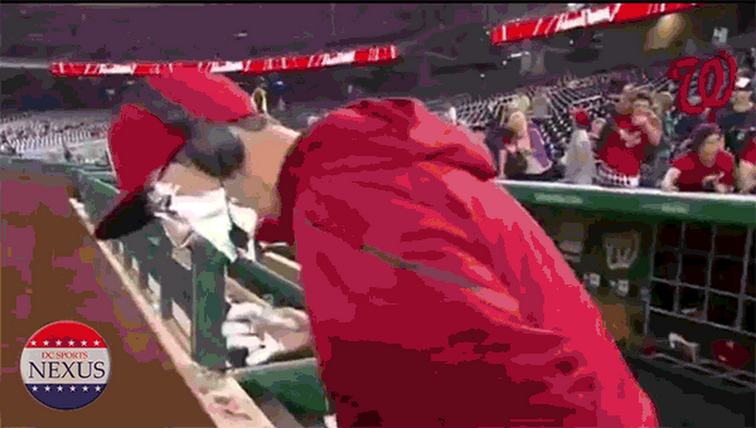 Woeful Nats: Bryce Harper - That's A Clown Question Bro! 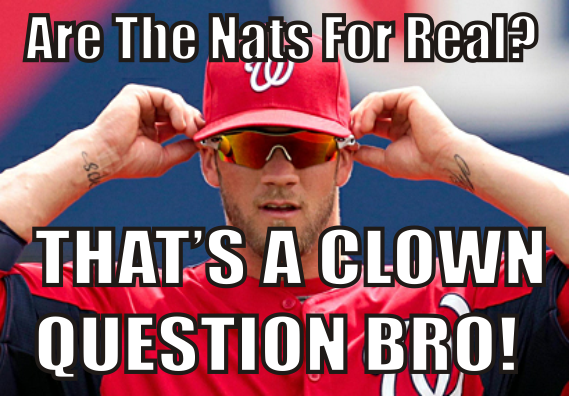 Bryce Harper - That's A Clown Question Bro! The latest great thing from Bryce Harper. According to Toronto Reporters he responded to the question below with "That's a clown question bro" Finally available in the US!